The book is extremely user-friendly. It assumes no programming experience. Chapters cover only as much as the average learner can absorb in ten minutes, so you're never asked to eat an elephant. Explanations are in plain, nontechnical English that people of all backgrounds can readily understand. 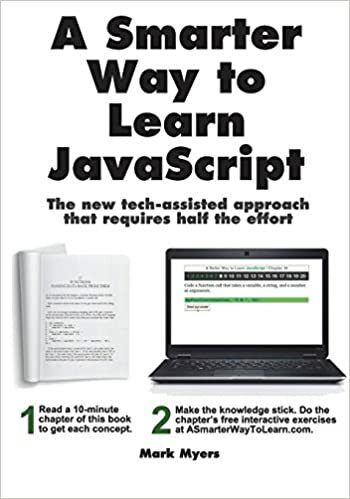 With ample coding examples and illustrations.